Billecart Salmon is the maker of this Billecart-Salmon Brut Rosé ($82.82), a sparkling wine from the region of Champagne vinified from pinot noir, pinot meunier and chardonnay and shows an alcoholic content of 12.5%. 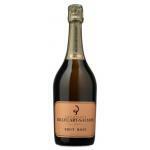 The Billecart-Salmon Brut Rosé is the ideal sparkling to combine with shrimp and salmon. 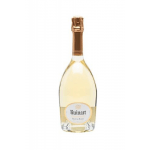 According to Uvinum users, this sparkling wine earns 3,8 out of 5 points while wine experts grade it as follows: robert parker: 89 and wine spectator: 93. 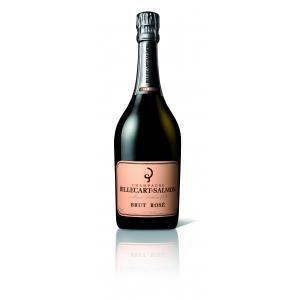 Billecart-Salmon Brut Rosé , a subtle, delicious and elegant champagne. 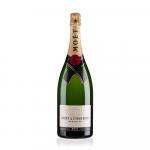 A must-see champagne rosé for aperitif, sushi and white meat. 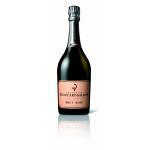 View: Billecart-Salmon Brut Rosé has a Pale salmon pink color, with a gold shade. Nose: A nose of red fruits and fresh pear. 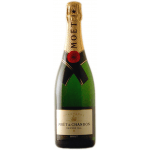 Mouth: Delicate fruit on the palate, elegant, and showing great finesse. Persistent mousse, with fine bubbles rising slowly. 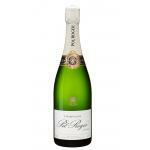 PARING: ideal as aperitif, with wild salmon, sushi or some dessert with red fruits. 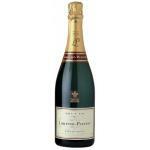 - A romantic Champagne. 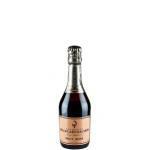 . . First loved by women, its balance and its delicacy have made it a revered wine appreciated by everyone. 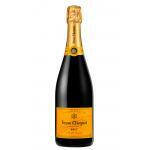 Pairing: Ideal with appetizers, salmon or sushi. - View: pale pink dress and radiant, adorned with golden hot and reflexes, delicate bubbles, persistent foam. 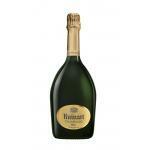 - View: Pale pink and radiant, warm golden and reflexes, delicate bubbles with a persistent foam. The had a very deep color. 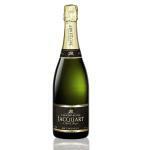 Reminds me of other sparkling wines, aromas of yeast. 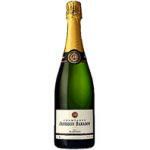 This Champagne tasted like what it has to be, that is grapes. I bought it just to try it. It had a very shutdown colour. Smells of yeast and bakery. Distinctively oxidized, it was spoiled. - View: Champagne Billecart Salmon Rosé is pale pink adorned with radiant and golden hues, while its delicate bubbles give it a persistent crown. 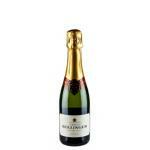 If you want to buy Billecart-Salmon Brut Rosé, at Uvinum you will find the best prices for Champagne. At Uvinum, at the best price, in a 100% secure and easy process. We offer more than 59.000 products for sale which makes us leaders in the sector of selling wine, beer, and spirits in Europe thanks to more than 38.000 customers enjoying Uvinum.